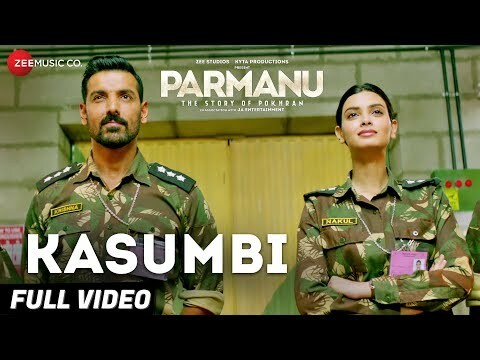 John Abraham reignites the undying flame of patriotism in our hearts through Kasumbi. Produced by Zee Studios and Kyta Productions in association with JA Entertainment, the film is written by Saiwyn Quadras, Sanyuktha Chawla Shaikh, and Abhishek Sharma. All India Distribution by Vashu Bhagnani's Pooja Entertainment.